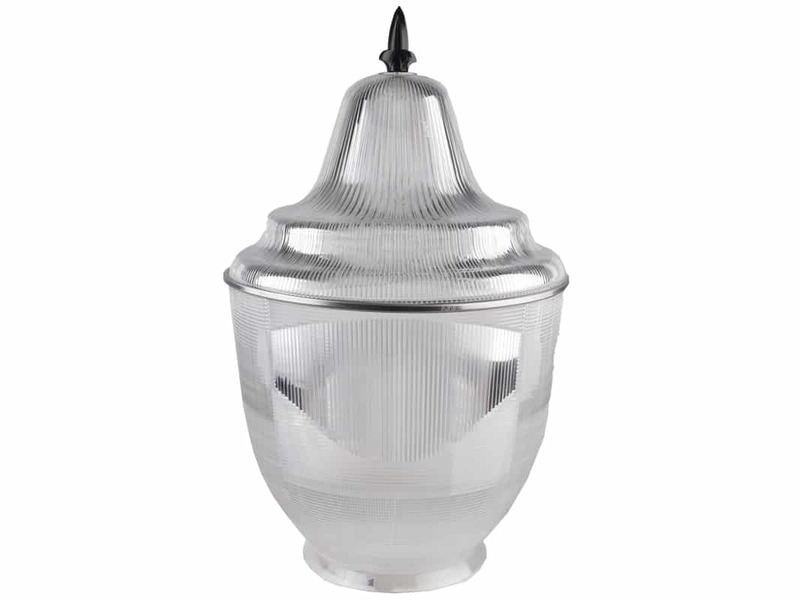 This outdoor fixture offers a classic acorn globe (with optional finial) that will fit in most every exterior lighting application. 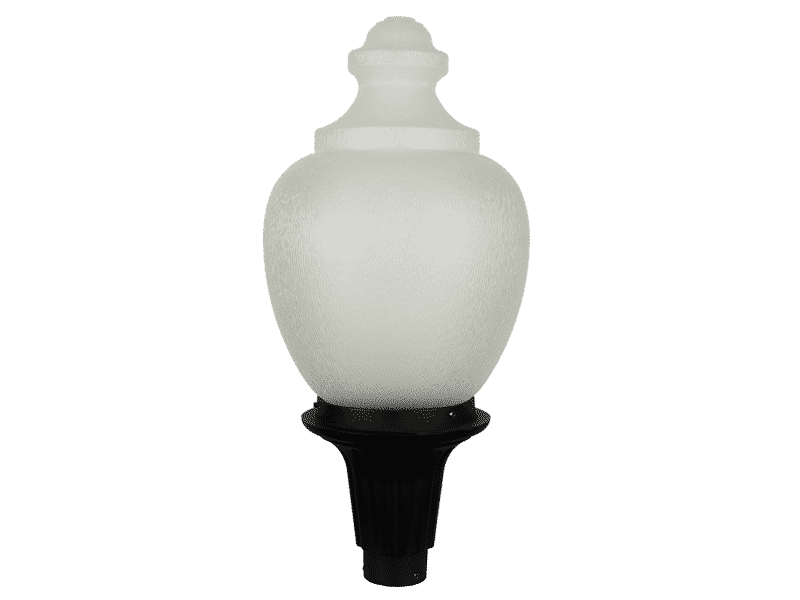 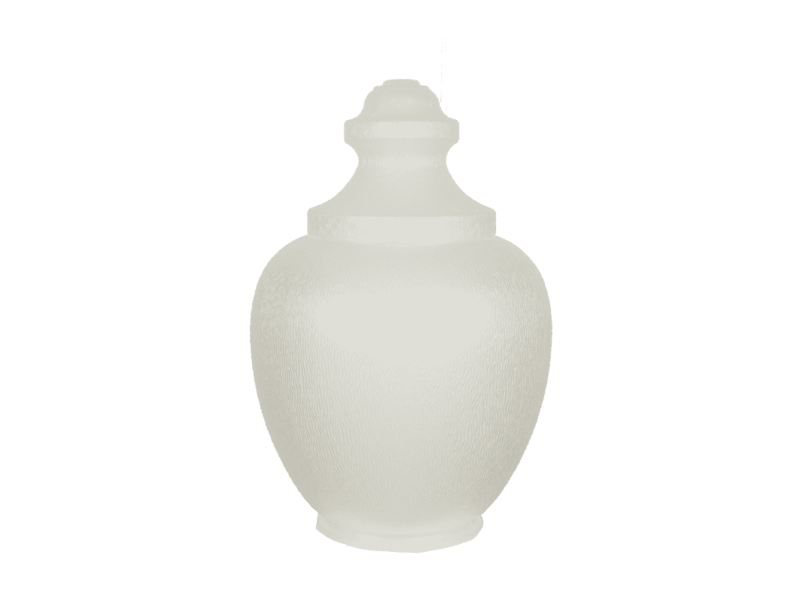 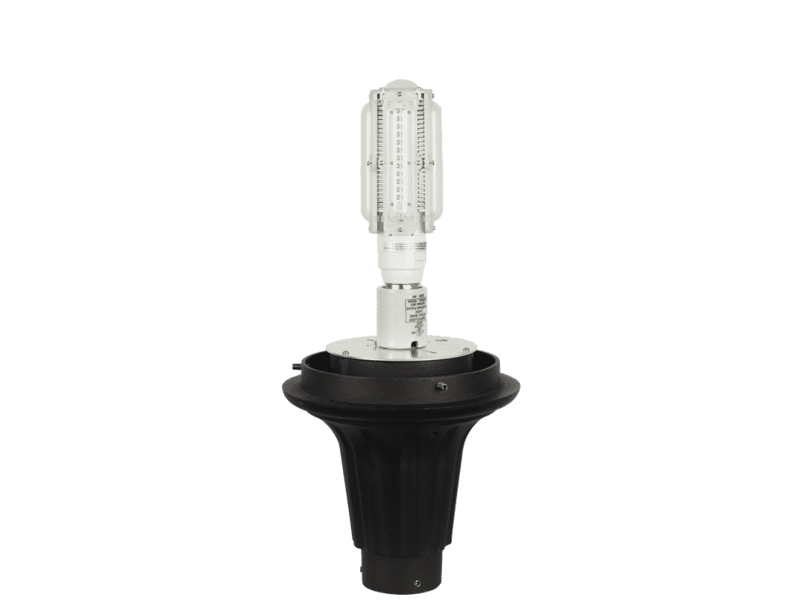 In addition to its vintage look, the EverLast Walkway Series LED Acorn provides minimal uplight and reduced driver / pedestrian glare. 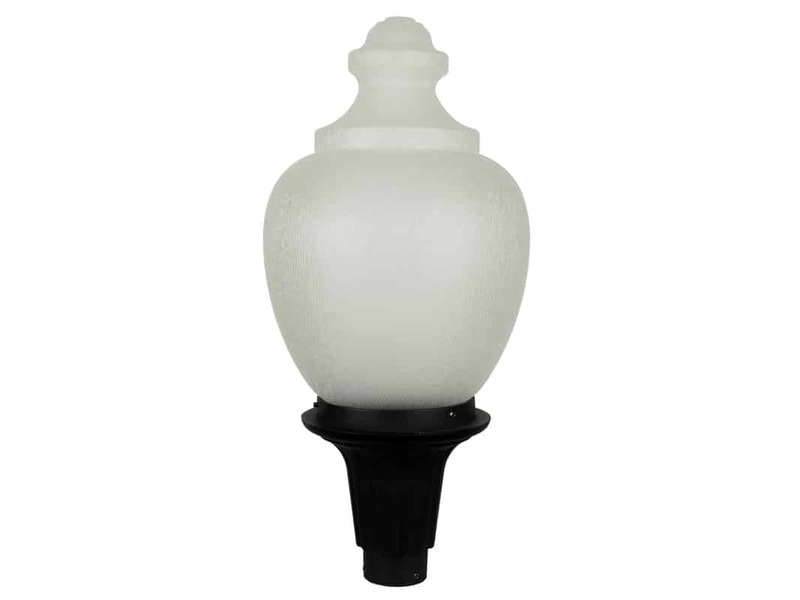 The EverLast Walkway Series LED Acorn is available with either Prismatic Acrylic (type III or V) or Frost Polycarbonate (type V) lens.